Bitcoin. This phrase has become the most bankable topic for chat shows and day time television. There is hardly any form of media that is not covering this topic. Ellen Degeneres, the leading daytime talk show host, recently covered Bitcoin on her show. Though she compared it to a goat, and how the virtual currency is equal to petting a virtual goat, such instances help in increasing the knowledge about cryptocurrencies. On the other side of the spectrum, as the ignorance related to cryptocurrency fades, thanks to worldwide exposure, unfortunately, the minute it comes to the working technology behind it, people are still clueless. Blockchain Technology is the most groundbreaking thing that was invented by the legendary Satoshi Nakamoto. All the way back in 2009, he created this technology on which he also created a real-time application which was the Bitcoin. As more and more people came to know of the digital currency, they lost focus on the technology it was based on. Fortunately, with the public focus finally shifting and many mainstream companies and governments opening their doors to Blockchain, there buds a hope that, things will finally change. Here is the part two, the apprise on Blockchain Technology that we have covered previously. Dubai and Singapore had featured heavily in our earlier blog on Smart cities. 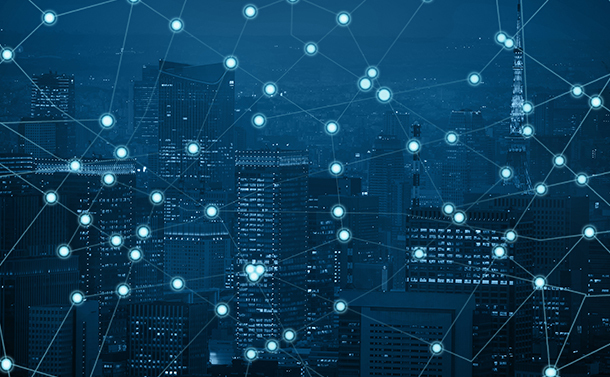 As time has passed, governments from more and more countries are taking steps to ensure its integration of Blockchain technology and future smart cities. In recent times, companies such as Block 512 LLC, and Propy have set up shop to work with governments in creating smart cities. As every such city has a value credit meter, it becomes very important the very foundation of the city is rooted in Blockchain technology. Propy especially has collaborated with the good people of South Burlington, Vermont, USA. The Propy pilot will showcase the savings of Blockchain distributed technology — furthering Vermont’s and the City of South Burlington’s goal to achieve more cost-effective government,” Natalia Karayaneva, CEO of Propy said. When this is added to the enthusiasm shown by the Vermont Agency of Commerce and Community Development Secretary Michael Schirling, one just knows the future is going to be bright. “The announcement of a pilot project to utilize blockchain technology in real estate transactions is emblematic of Vermont’s long history of innovating business, insurance, and financial technology,” Schirling said. Here’s hoping this converts in to a reality for all the people involved. Keep your eye out for this one folks! The Healthcare sector has been making developments in leaps and bounds in integrating Blockchain Technology in its everyday operations. Shifting focus from the everyday running of hospitals and clinics, VitalHub has collaborated with Hyperledger, an open source Blockchain, thts part of the Linux foundation. They are focused on bringing mental health patients and Blockchain Technology close. This is being made possible with VitalHub introducing a new proprietary electronic health record called WellLinc. This is powered by the Hyperledger Fabric Platform. It shall help mental health patients with Lack of Data, segregated records, enable secure and interoperable exchange of patient data and lack of interoperability. At long last, there finally seems to be a corporate that isn’t just focused on raking in the moolahs but instead focus on finding solutions to mental health patient’s problems. This one is for the masses. 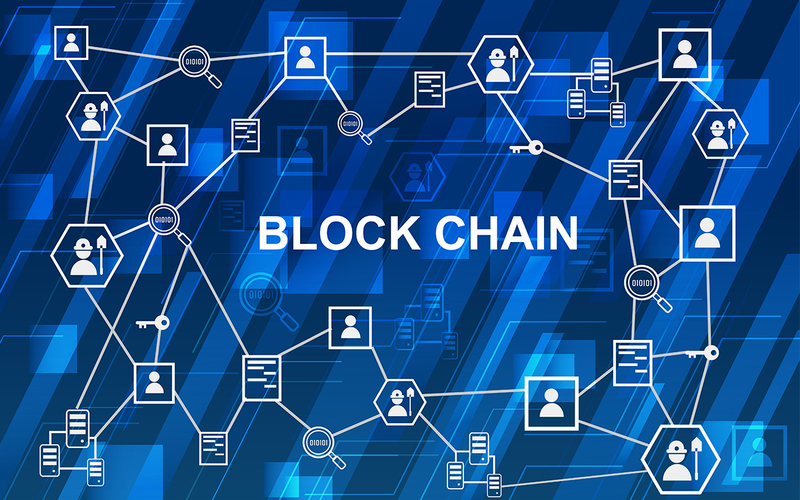 Already, companies such as Arcade City and CarTaxi, are successfully using Blockchain Technology as the basic means of their operation. To add another feather to their cap comes in the manner of PumaPay. This decentralized third-party company works as a mode of payment, and hence replaces the need of using credit cards. As a single mode of payment, it offers it users, freedom and security as they access their Bitcoin and other cryptocurrency wallets. Hopefully with time, more decentralized service providers shall crop up with which consumer shall become king! Purchases made with Cryptocurrencies and ICOs. The revolutionary ecosystem that is generated with Blockchain Technology already has 20 Million users. Fingers crossed for this to become the mainstream norm for Gaming. While all the sectors that we have mentioned in this 2-part blog on the advancement that has happened in the field of Blockchain Technology, it saddens us to say, that 5 years after Sandy Hook and the recent Florida school shooting, there isn’t much development in regard to Gun Control. Blockchain Technology could have helped regulate and screen who can buy guns. The merging of data to analyze the mental health of the potential gun buyer would have been an amazing red herring. The 2nd amendment allows one the right to defend oneself. But at the time that it was written by the forefathers, the American homeland was rough and wild and the folks weren’t as civil. We urge you, the citizens to contact your representatives and demand a Gun Control Act. Blockchain Technology shall only help you in this quest. There you have it folks. A quick flashback and Flashforward in the multiple sectors of Blockchain Technology. Do let us know which sector you would like to be featured in the future. Drop in your views in the comment section below.